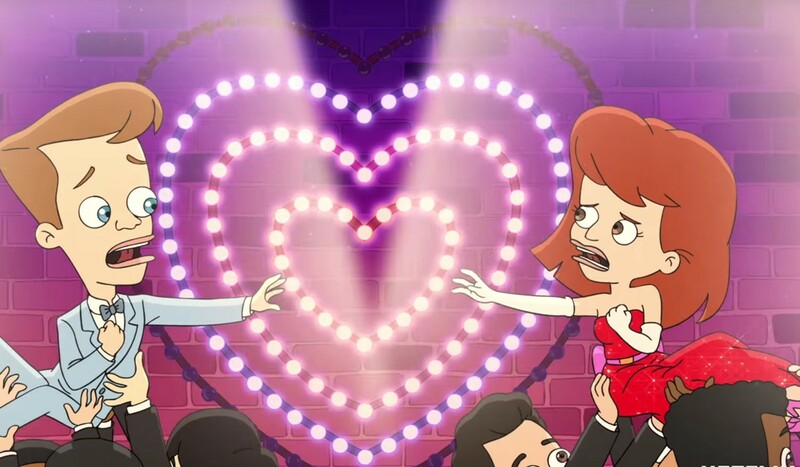 The fun animated series for adults produced by Netflix, Big Mouth, with two seasons already released, presents a Valentine's Day special before the new episodes. The series that talks about sexuality in youth without any filter, born from the minds of Nick Kroll and Andrew Goldberg, comes alive with a special episode and unpublished before the third season announced at the end of the year [news]. The title of the special is Big Mouth: My Furry Valentine, presented with the words "The heart wants what it wants". on February 8 only on Netflix.